Are you ready to develop the Rest APIs in PHP? The first thing you require is a lightweight PHP Framework to create a fast and reliable restful service. A framework in PHP language is considered as a means to enhance the productivity to deliver faster results without deviating from best standards and practices. Developing the REST APIs using the plain PHP is a very time-consuming process and requires a lot more effort. it is also prone to deviate from the standards and requires extensive testing. Whereas, using a micro-framework makes the PHP Rest APIs development as smooth as a baby’s bottom. You get ready to use components, separation of logic, libraries, and freedom from security related issues without doing anything much around these areas. 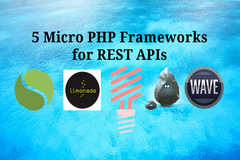 In this article, I will share the information about Top 5 Lightweight PHP Frameworks for REST APIs Development. Slim is revered as a one of the best PHP micro-framework that enables the developers to develop the complex web applications and APIs with ease. It provides complete flexibility, full control and enables a developer to create entire PHP web service in a single PHP file. Not only this, a presence of scalable and modular architecture allows the web developers to use exactly what is needed, nothing more and nothing less. It comprises many features like disable or enable the application debugging for debug API, and if true, Slim will display the accurate debugging information for exceptions and errors. Slim supports any PSR-7 HTTP message implementation so that you can easily inspect and manipulate HTTP message method, URI, headers, status, cookies, and more. By using Slim, you can easily build your application with concentric middleware. It will assist you to easily tweak the HTTP request and response objects near your Slim app. Slim also supports dependency injection, it enables you to have complete control of your external tools. Not only this, Slim provides a strikingly fast and powerful HTTP Router that effectively maps the route callbacks to targeted HTTP request methods and URIs. An interesting micro-framework that stands on the shoulder of Symfony, Pimple and is inspired by the philosophy behind Sinatra. It is a creation of Fabien Potencier and Igor Wieldler and is available free to use under the MIT license. Since beginning the concept was to make a design as lightweight as possible, enabling the additional functionality through base extensions. It exists in two forms, the fat version includes Symphony components, a Twig wrapper, template engine and more. The slim version contains the basic routing engine and a number of procedures of trying in the supplementary functionalities through the extensions. With the choice between slim or fat based codebase versions and the option to later expand upon offers a lot of choice for the developers. Silex slim version is predictably fast and is widely utilized by the smaller services or the services that depend on primary large amounts of data processing. Just like Wave, Limonade is, all about lightweight functionality and simplicity. It is an amazingly lightweight micro network for prototyping and rapid web development. It is inspired by the frameworks like Orbit in Lua, or Sinatra or Camping in Ruby. 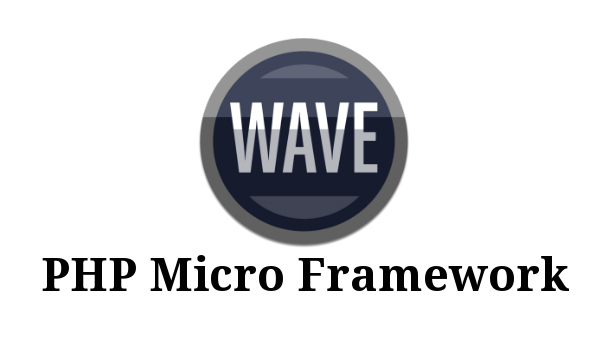 The micro framework is relatively simple and easy to implement and use. It is the first choice for the developers who are looking for a straightforward, yet effective implementation. Unfortunately, Limonade is extremely small and cannot be expanded upon. 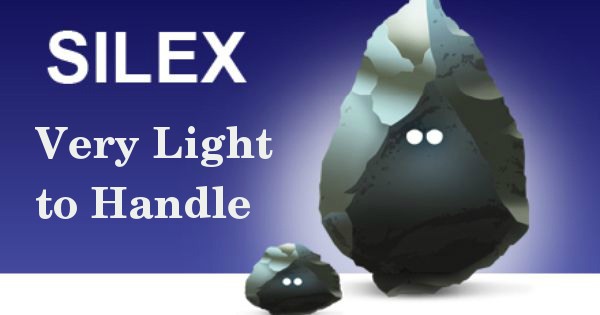 It is self-contained has no “fat” and “slim” versions, unlike Silex. Additionally, it relies heavily on the global functions. 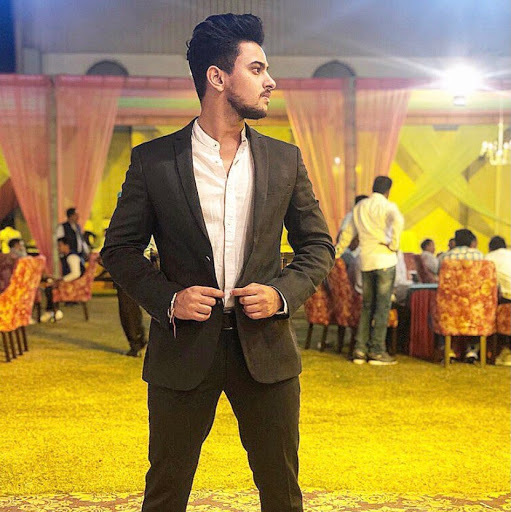 It doesn’t contain a class instead defines the functions which can be used. 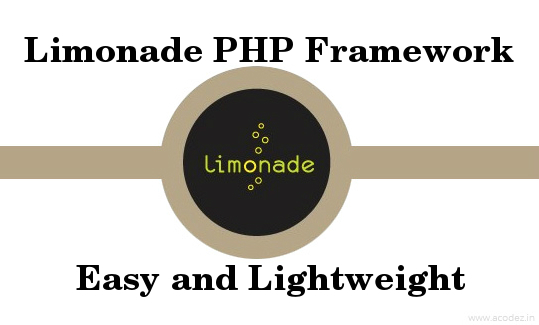 With that said, Limonade offers the functions that complete a basic PHP set, while maintaining the uniformity with the native functions. It is easier to learn and offers everything which is expected from a modern framework including REST and MVC. Lumen is stunningly fast micro-framework by the most successful PHP framework of all times - Laravel. It is extensively used to build Laravel based services and APIS. Microservices consists of loosely coupled components that are independently built but are used in a standalone or (conjunction) in a number of projects if required and this is where Lumen scores above all the rest. Lumen works best when it comes to developing the projects or the components that intend to use for Laravel. Since it is powered by the components of Laravel, just dropping a code into a Laravel installation will get the job done. Lumen works best (fastest of all the PHP frameworks including Silex, Phalcon, etc) when it comes to request handling. Download now to use rich features like caching, validation, routing, a powerful Laravel service container, etc with almost zero configuration. Lumen has the similar foundation as that of Laravel. But it is built for microservices and not much for the user-facing applications. Although there are a number of full stack PHP framework list that provide all the tools and features to build the simple and complex applications of all sizes but still a specialized REST API lightweight frameworks are in high demand and widely accentuated across the PHP developer community globally. Lightweight frameworks offers the focussed approach to build the REST APIs and are actively maintained to build and promote modern websites and web applications of varied size and complexities. 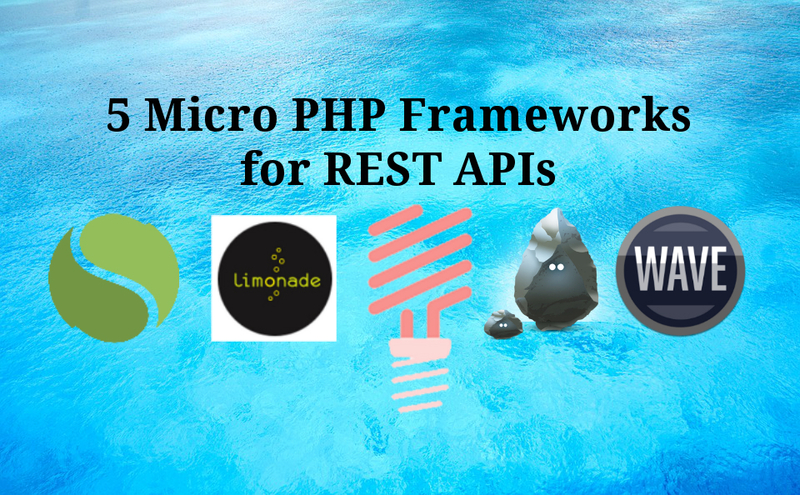 Feel free share your experience with REST API frameworks via comments below. Wave and Limonade were update more than a two yeas ago. Moreover, the Wave does not have composer.json. So I would not consider these framework as reliable to use. A ruler is a format when used to draw a straight line. A record in which the standard opening and shutting parts are as of now filled in is a layout that you can duplicate and after that fill in the variable parts. An overlay that you put on your PC console disclosing to you exceptional key blends for a specific application is a layout for choosing the privilege keys to press. Flowcharting layouts (not utilized much now) Website enable developers to draw flowcharts or rationale successions in readiness for composing the code. In programming, a layout is a non specific class or another unit of source code that can be utilized as the reason for novel units of code. In C++, a protest arranged processing dialect, there are Standard Template Libraries from which software engineers can pick singular format classes to adjust. The Microsoft Foundation Class Library (MFCL) is a case.